Have you started your own business and opened an online store on Amazon? You are likely now hoping to sell more of your products! However, even the most popular products will not sell without a great item description listing on Amazon. AMZ-Expert’s service and professional team know about all the challenges and issues you will face when creating a product listing. Our team knows everything about managing an Amazon e-commerce store, and provides consulting in this area, as well. So, if you want to know how to list products on Amazon, we are here to help! 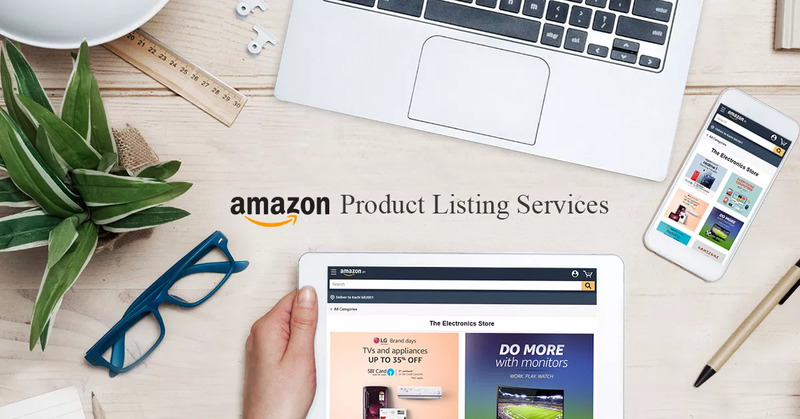 To start selling on Amazon, we can provide consultancy services and step-by-step tips on how to sell your first items through Amazon FBA (listing products on Amazon for Fulfillment). After you add your products, you have to provide a well-written description for an effective Amazon product listing. This will help to convert leads into sales and attract potential customers. We’ll help to make the best Search Engine Optimization listing, creating the best attributes and descriptions. Thus, you will get lots of relevant buyers who will deliver greater profitability. How to manage all items and more. Full support and complete confidentiality and security of communications, and more. We will assist you with all the platform’s terms of service, providing important information on how to list your items. Once you have created your account, you will get the right help as soon as possible!